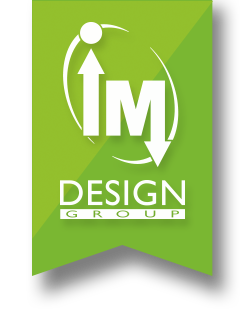 When Green Door Recycling started its curbside collection service in January of 2008, IM Design Group was the very first business to sign up. Since then, IM has recycled about 10 pounds of paper, bottles and cans every two weeks, keeping more than 8,000 pounds of material out of the landfill. Now in its fifth year of operation, the Green Door picks up mixed recyclables and hazardous waste from more than 150 regular stops around Emporia and Lyon County and provides recycling bins for special events throughout the year. “Helping to keep stuff out of the landfill that doesn’t belong there is just part of the job,” said Ben Stallings, co-owner of the Green Door.